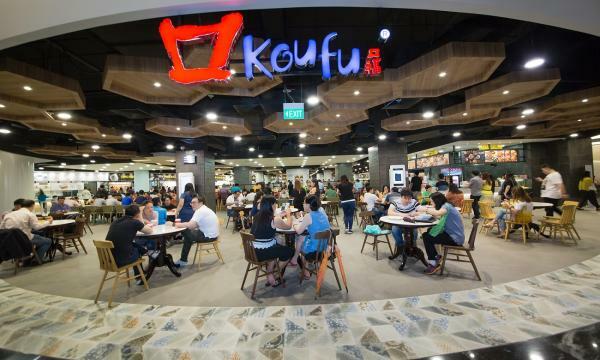 Food court operator Koufu Group has lodged a draft prospectus with the Monetary Authority of Singapore for its proposed initial public offering (IPO) on the Singapore Exchange Mainboard. The IPO could raise around S$85 million (about US$62.3 million), resulting in the group to reach a market capitalization of S$350 million (about US$256.5 million) upon its debut. The offering is said to comprise of new shares as well as a sale of vendor shares by Koufu’s sole shareholder, Jun Yuan Holdings which is controlled by the company’s own co-founders Pang and Ng. The two have agreed to a six-month lockup period. With the funding, Koufu will build an integrated facility to house a larger central kitchen, to revamp its F&B outlets and to fund other expansion plans. It plans to develop a seven-story building on a land area of approximately 8000 sqm. 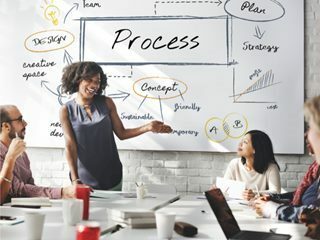 Besides, the funding will also be used to its procurement, preparation, processing, as well as distribution functions to support for its F&B outlets, and self-operated F&B stalls. Founded in 2002, Koufu started off as an owner of a coffee shop and two food courts. It later expanded into a chain of neighborhood coffee shops and large-scale modern food courts in residential areas as well as commercial shopping malls, within a span of 10 years. Today, Koufu has an outlet & mall management business under which includes the operations of 47 food courts, 14 coffee shops, one hawker center, one commercial mall, and one food court in Macau. The business also has a hand in F&B retail business with more than 80 F&B stalls. Koufu operates food courts and coffee shops under various brand names and concepts, the main ones being Koufu food courts, Cookhouse food courts, and Happy Hawkers coffee shops. The food court operator plans to start trading on July 18th but is understood to have already secured three cornerstone investors, namely Maxi-Harvest Group, Qilin Asset Management and One Hill Investments. DBS is the sole issue manager, bookrunner, and underwriter for the IPO. 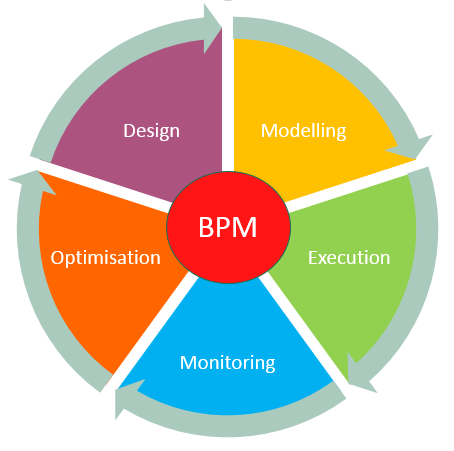 while UOB plays the roles of co-manager and sub-underwriter.